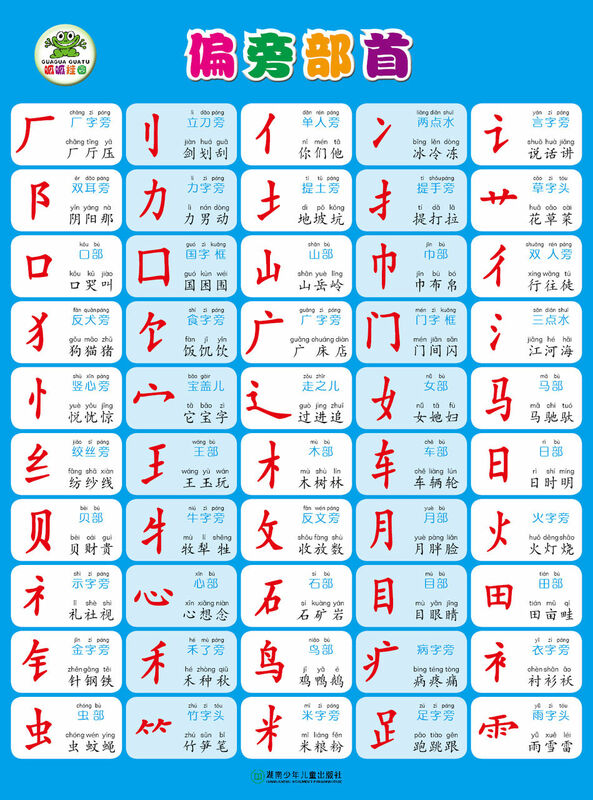 Blank Worksheets for Chinese Character Worksheets. Flash Cards for commonly used words. Information about the Radicals and Basic Strokes. Chinese character, vocabulary worksheets, and text worksheets. 2. Flash Cards for commonly used words. 3. Information about the Radicals and Basic Strokes. 40 most common radicals | Yo! Learn Chinese! L3D1 Grammar and Language Practice Worksheets–IC1 4th ed. L3D2 Worksheets for Grammar and Language Practice-IC1-3rd ed. Lesson 4 Dialogue 2: Would You like to Play Ball? L7D1 part 1– Worksheets for Grammar and Language Practice, 3rd ed. L7D1 part 2– Worksheets for Grammar and Language Practice, 3rd ed. Lesson 13 Dialogue 1: Where Are You Off To? IC L13D2 Worksheets for Grammar and Language Practice IC 3th ed. IC 13D2 Worksheets for Grammar and Language Practice_IC 4th ed. Lesson 14 Dialogue 1: Let’s Go to a Party!